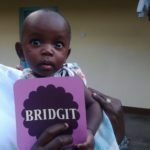 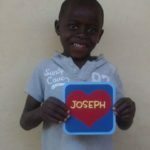 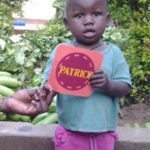 View the personal profiles of the children to decide which child you’d like to sponsor. 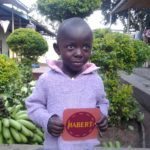 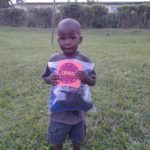 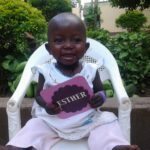 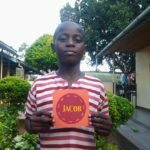 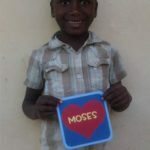 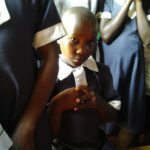 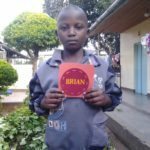 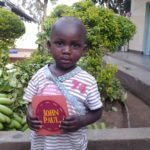 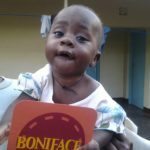 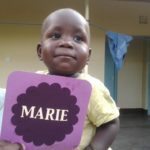 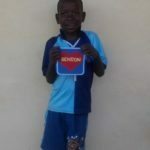 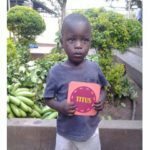 Click on the “read more” link to learn about how each child came to be at the orphanage, and how they are doing today. 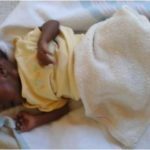 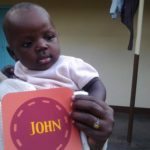 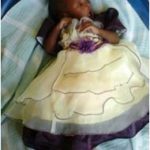 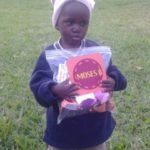 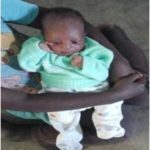 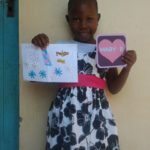 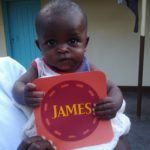 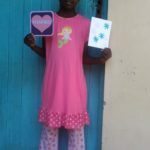 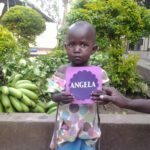 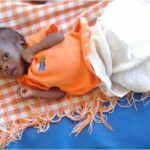 Birth date: 11/5/2013 Age at admission: Newborn Gender: Female Resides: St. Joseph’s Orphanage, Amukura, Kenya Angela was abandoned in a bush field after her birth. 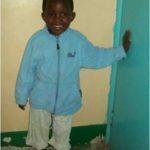 Birth date: 7/21/2012 Age at admission: 1 year, 6 months Gender: Male At the age of 1 ½ Titus was abandoned near a water dam.